Success in the real estate industry is dependent on image – both the image of the properties for sale and the image of the realtor selling them. 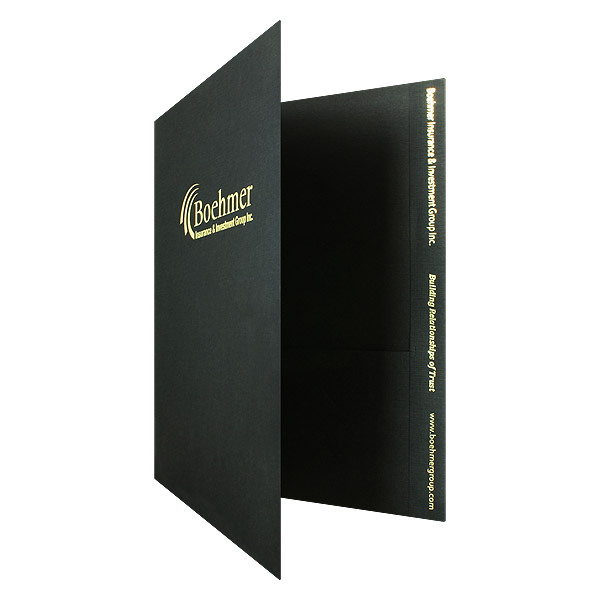 A real estate folder is a simple accessory that can really go a long way towards improving your image to clients. The real estate industry is heavy on contracts and paperwork. 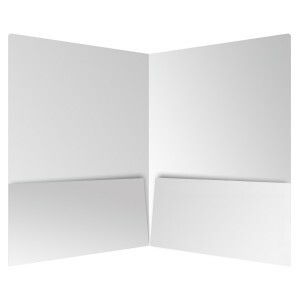 Real estate folders keep you organized and look more appealing to clients than a stack of loose papers. To find success using real estate presentation folders, you have to pick the right design, include the right information and know the right way to use them. Use high-quality images to make your realty presentation folder grab attention. Closing folders come in all different shapes and sizes. Standard pocket folders are great for making info packets for clients, but legal size folders allow you to present your signing paperwork in style. 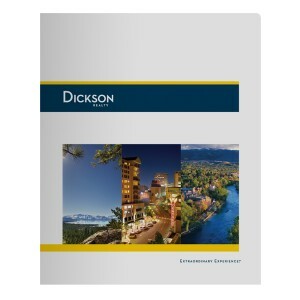 Smaller folders can be used to store brochures on a particular listing, while small landscape folders are the perfect size to store high-quality photographs of your properties. A combination of multiple sizes might be the best way to make sure all of your bases are covered. 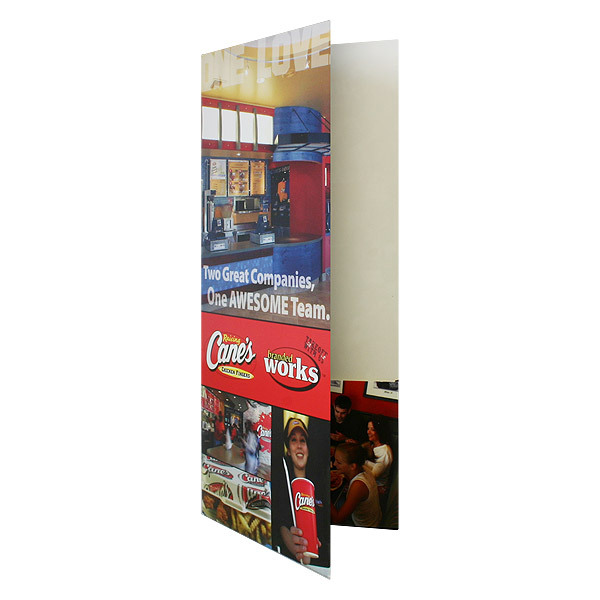 Presentation folders for real estate agents can be customized to fit your company’s particular style. Full color printing is best for real estate folders because they allow you to incorporate high quality photos of properties you’ve sold. Testimonials from previous clients can really help to strengthen your brand appeal to clients. Having your contact information printed directly on the folder means that a client can always reach you. A real estate folder design should make a statement about your company and how it can help clients find the property of their dreams. Add pockets to the interior of your realty presentation folders to store brochures and fact sheets. 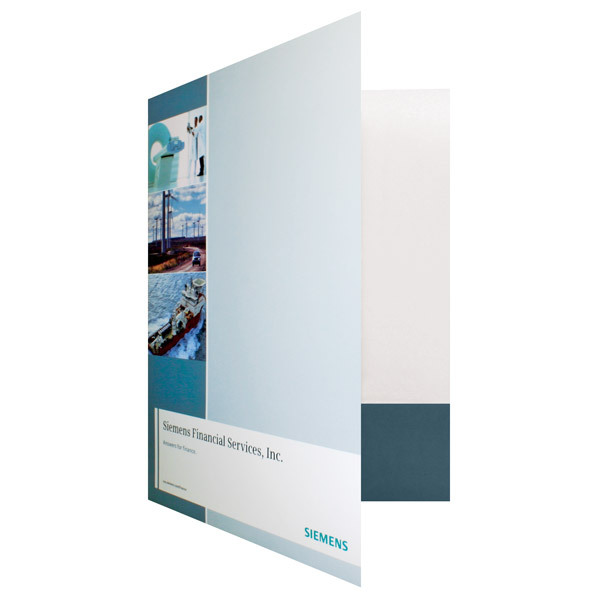 There are a considerable number of accessories and add-ons available for presentation and closing folders. Add stepped inserts or a stitched brochure to the inside of your folder so that you can easily present a wide range of information on your listings in an easy-to-read format. Try a belly band presentation packet if you want to store a lot of information in your folder in a uniquely designed way. A spine attachment turns your presentation folder into a binder, so you can file multiple property listings in one folder. Using presentation folders in real estate allows you to strengthen your brand identity. If you are a part of a big-name real estate company, you’ll want a logo on your folder so that clients associate you with a trusted name in the industry. If you own your own business, have a custom logo made and start getting your name out there. Everything about your folder, from the color scheme to the type of font, will say something about your business. It’s up to you to decide what that something will be.